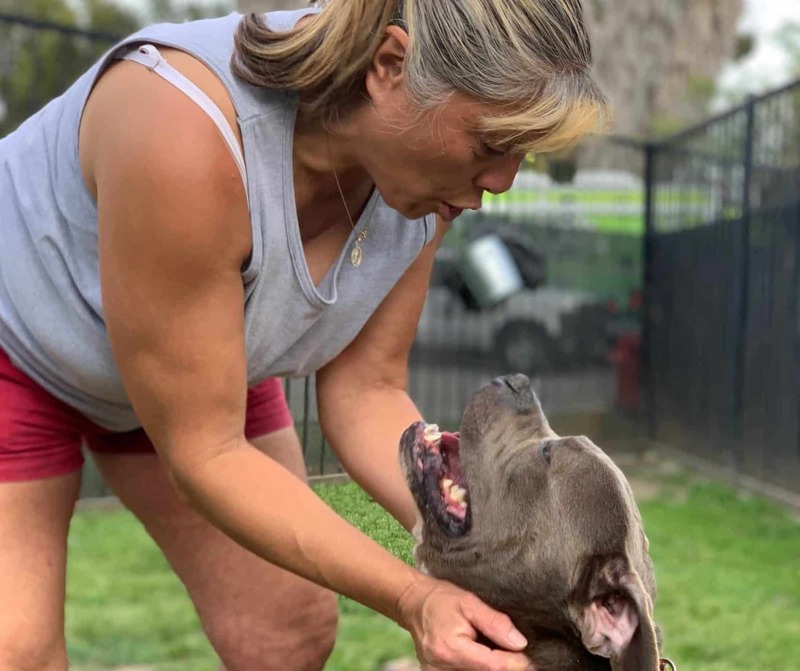 Long Beach Animal Care Services and spcaLA will continue their Pick-a-Pittie pit bull adoption event up to Sunday, April 14. 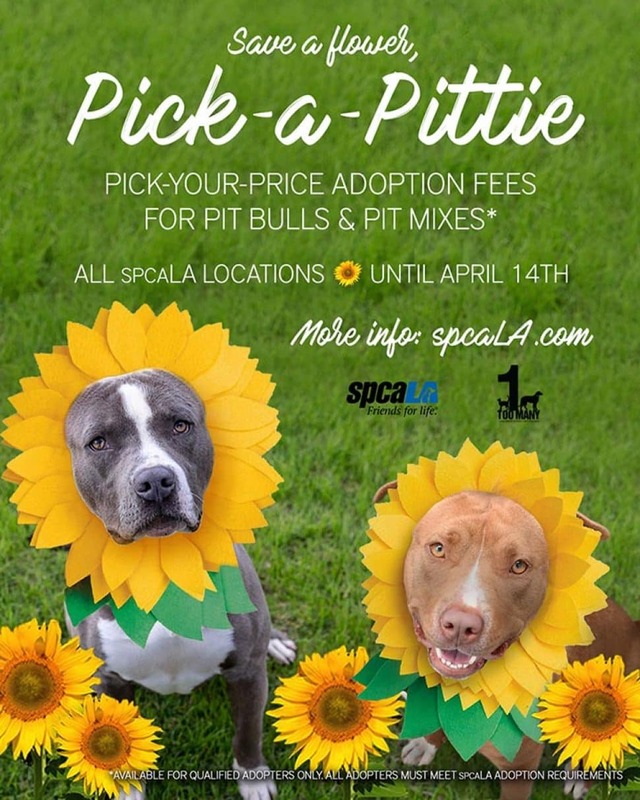 Pick-a-Pittie is the shelters’ spring event in which they hope to spring these generally misunderstood, overbred and often dumped dog breed or mix thereof. Last week’s Virtually Pets cited nearly half the dogs in our shelter were pit bulls and pittie mixes, at the time of writing. Even though you can pick your own adoption fee for the dog, it’s a sad truth that not every one of them will go home. According to Phase 2 of the shelter study that the city auditor’s office released in August 2018, it would be terrific for the shelter to have its own foster program but staffing limits may prevent at least a robust one. 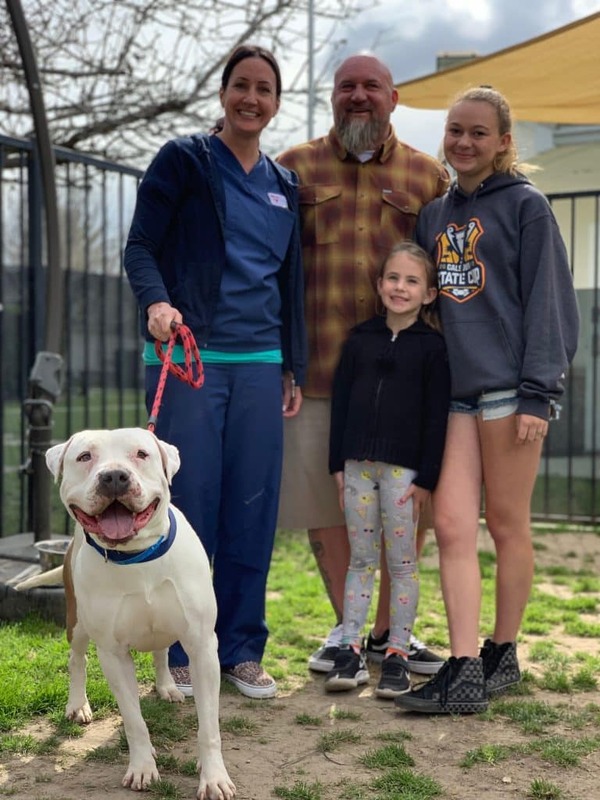 In the meantime, the dogs have Emily Ann Peters and rescuers like her, for both cats and dogs, trying to save as many as they have room and funding for. Peters is the founder of Live Love Pet Care, which combines fostering and rescue with services like pet sitting and dog walking. 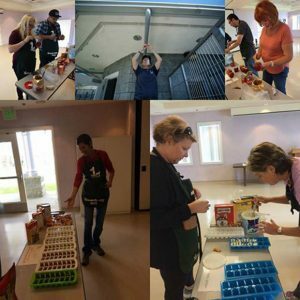 Peters’ mission—one of them—is to bring awareness to the community about the shelter being full and partnering with their rescue team to save as many lives as possible. Another mission is to grab out the dogs whose days are numbered and find fosters and homes for them. Arrows and Buster are the latest beneficiaries of Peters’ efforts. She and her little daughter fell in love with Arrows during the Lucky Dog Humane Education Day. Kennels aren’t natural environments for animals, no matter how well cared for they are, and Arrows seemed to be particularly frustrated. The shelter had neutered him to relieve the stress, but he wanted out. Peters watched how gently he took treats from the volunteers and decided to network him. No one came forth. There was nobody for Buster either. Buster was exhibiting similar signs of stress and had a limited time there as well. So, Peters took the next step and found fosters for both dogs. She came for them last week—to see them with the new foster families, you’d never guess that they were anything but happy. That’s why we plead with people to stop at shelters first when you want to adopt a pet. Shelters are full because humans dump their animals, overbreed their pets, and mistreat them and lose them to authorities. Shelters are expected to work miracles in the face of this, coupled with limited resources. Not to tiptoe around this, but when shelters are full and there’s not enough room in rescues or enough fosters, pets have to be euthanized. The shelter, Peters said, advocates for positive outcomes. Because a full shelter is a human-sourced problem, humans are the ones who can bring about solutions. Peters and her fellow rescuers more than go the distance. 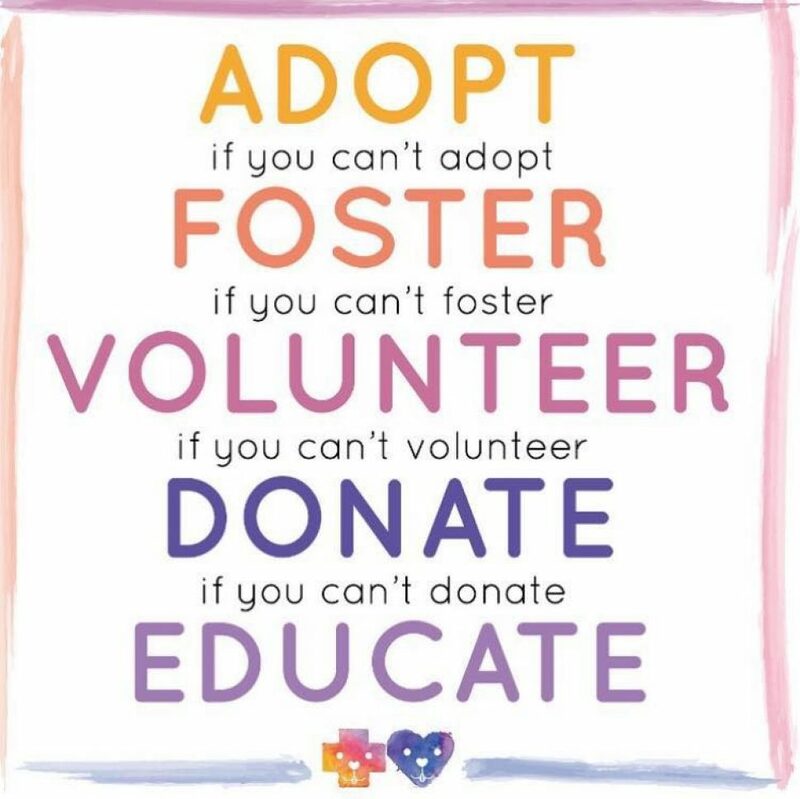 And there are myriad opportunities for all of us to volunteer, and of course, adopt. Adopting from the shelter leaves more empty kennels. If you’re interested in adopting either Arrows or Buster (or both), contact Live Love at [email protected]. To foster, email [email protected]. That’ll free up more space as well. Live Love operates through donations. To help Peters get out as many dogs as she can, visit this link. 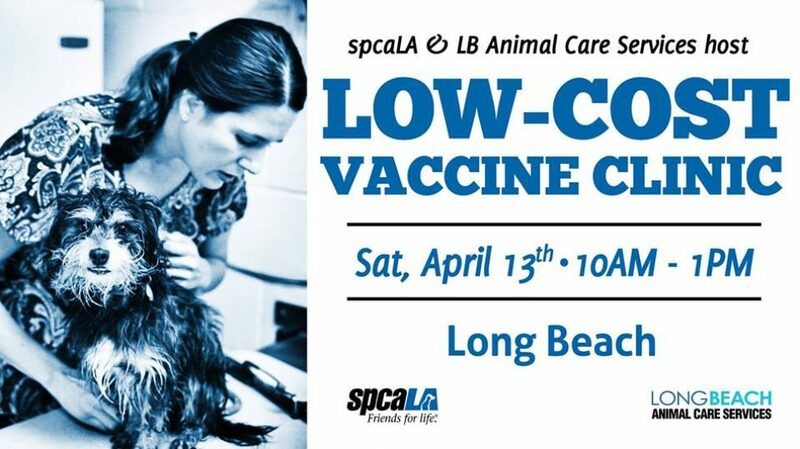 Low-Cost Vaccine Clinic, sponsored by Long Beach Animal Care Services and spcaLA: Saturday, April 13, 10 a.m.–1 p.m., Silverado Park, 1545 W. 31st St., Long Beach, see text for pricing. In addition to the vaccinations, Animal Care Services will bring its Adoption Waggin’ for pet adoptions and a pet licensing specialist. $10 Bordetella vaccinations for dogs; $20 CIV vaccinations for dogs; $15 DA2PPV vaccinations for dogs; $15–25 deworming for cats and dogs; $15 FeLV vaccinations for cats; $15 flea treatment for cats and dogs; $15 FVRCP vaccinations for cats; $25 microchips for dogs and cats; $7 rabies vaccinations for cats and dogs; $45 kitten package for kittens 6–12 weeks old, includes FVRCP, dewormer and microchip; $55 Puppy Package for puppies 6–12 weeks old, Includes DA2PPV, Bordetella, dewormer and microchip. All dogs on leash or carrier, all cats in carriers. Bring medical records if you have them. Cash and credit accepted. 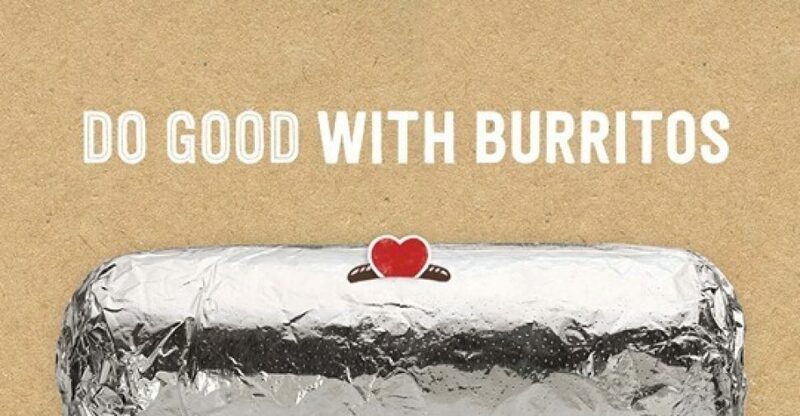 Do Good with Burritos Fundraiser: Sunday, April 28, 4–8 p.m., Chipotle, Marina Pacifica Mall, 6376 E. Pacific Coast Highway, Long Beach, menu prices apply. Whoever would have thought that fundraising would be such a gas! Dine at Chipotle during this event, show the above flyer on your phone or printed out, and 33 percent of the proceeds will benefit Fix Long Beach to help spay and neuter as many cats and dogs as possible. Cool beans, right? 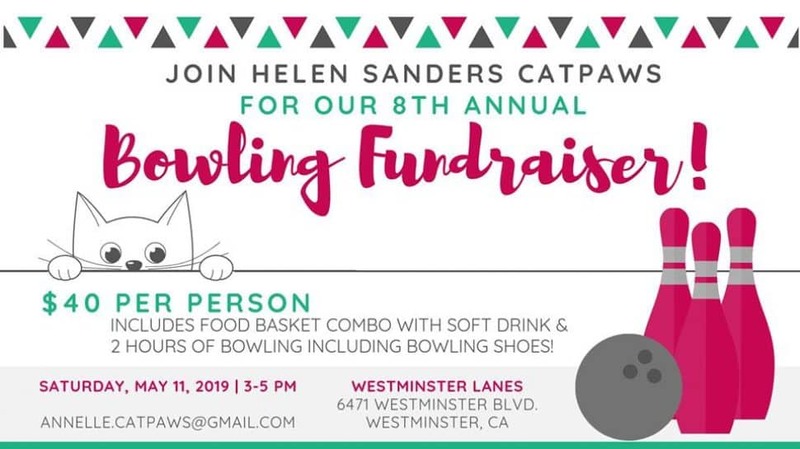 Helen Sanders CatPAWS Bowling Fundraiser: Saturday, May 11, 3–5 p.m., Westminster Lanes, 6471 Westminster Blvd., Westminster, $40 per ticket. Special study session for Long Beach Animal Care Services, Tuesday, April 16, 3:30 p.m., Long Beach City Hall Council Chambers, 333 E. Ocean Blvd., Long Beach, free. 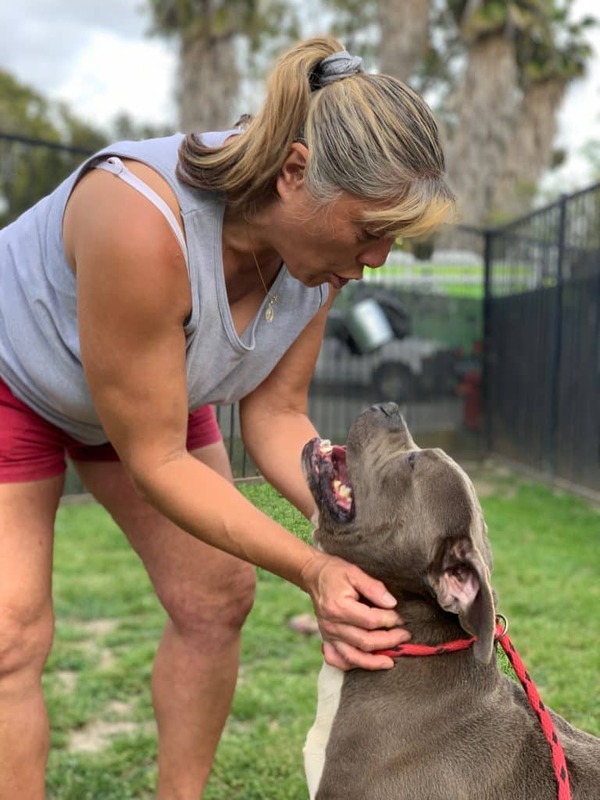 The public is invited to address the City Council during a study session to receive and file a presentation about Long Beach Animal Care Services. Fix Long Beach’s ‘A Fistful of Dollars’ Casino Night: Saturday, June 22, 6–10:30 p.m., Cosmic Brewery, 20316 Gramercy Place, Torrance, $20 per ticket, available here. It shouldn’t be a gamble to see whether Fix Long Beach can spay and neuter as many cats and dogs as possible as well as support the fosters. But it sure can be a neat way to fund the clinics, if last year’s event was any indication! The event includes a burger bar with a vegan option, s’more bar, discounts on beer and wine, and $50 casino cash for full-size craps, poker, roulette and blackjack tables. Come dressed to win in your favorite Western wear, and have fun during the Best Moustache contest; the 50/50 drawing; the silent auction; which includes some amazing trips; and the opportunity drawing. Prizes will go to the biggest casino winners. Tickets are available here. 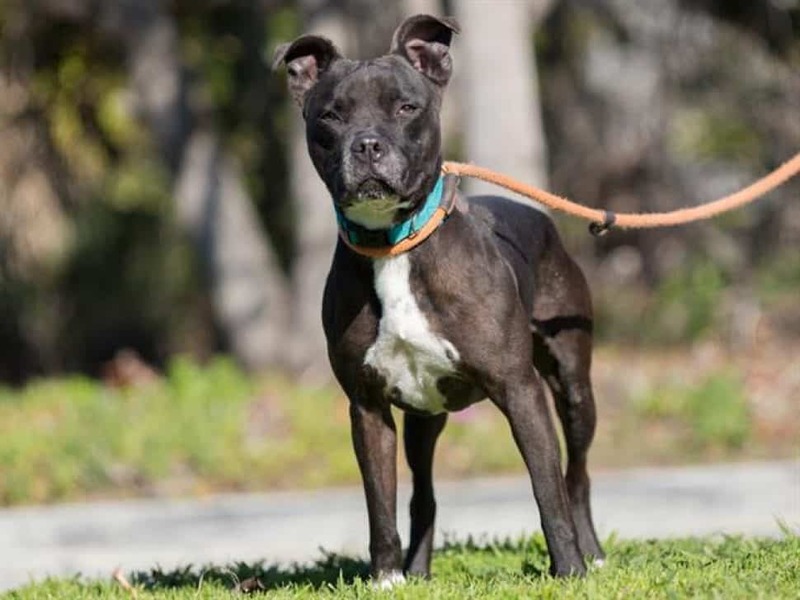 Pick-a-Pittie adoption opportunity: shelter hours, through April 14, Long Beach Animal Care Services and spcaLA, 7700 E. Spring St. (at entrance to El Dorado Park), Long Beach, choose your own adoption fee. Pit bulls are among the most common types of dogs found in shelters. They’re also largely misunderstood. Thankfully, they’re becoming popular as loyal companion pets. If you’d like to add one to your family, here’s your chance to not only pick a pittie but also pick the price you’ll pay for the adoption fee! The special is for qualified adopters only. The Pet Food Bank is sponsored by Christian Outreach in Action, located at 515 E. Third St., Long Beach. Hours are Thursday from 9-11 a.m.
Pets of the Homeless provides many collection places across the country to help homeless people to feed and care for their animals. Please support them through a cash donation, or bring pet food to the Long Beach-area drop-off center, Trendi Pawz Grooming, 3726 E. Seventh St, Long Beach. Access this link for resources and donation areas in SoCal and across the country. 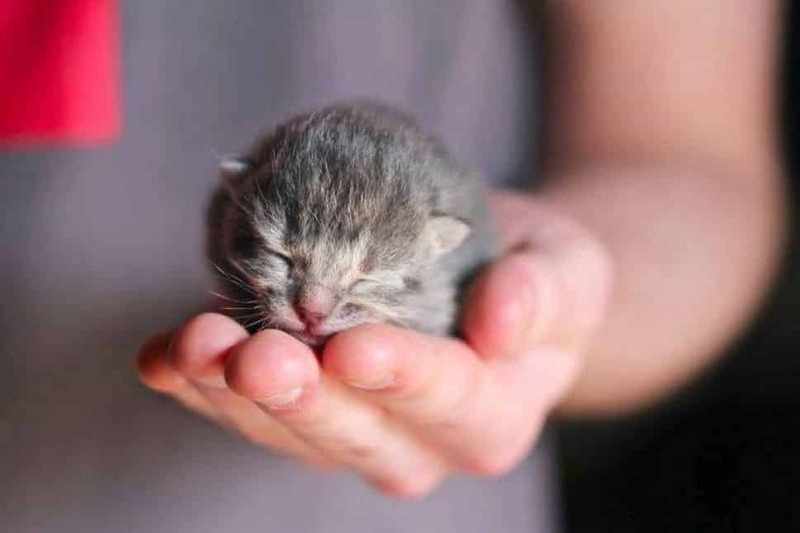 Canned kitten food, yogurt, beef and chicken broth, pipe cleaners, toilet-paper and paper-towel rolls, catnip, canned pet food, wine-bottle corks (for cat toys) and ice cube trays all are needed. Donations are tax deductible.